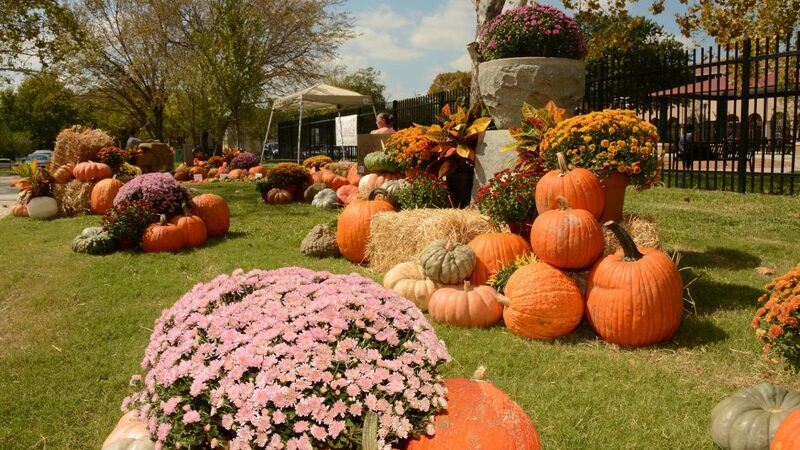 Together we can bring out the best from your green space! From a first timer to a seasoned gardener, we are here to guide and grow with you. Nothing is too big or small. From one plant to a thousand+ flats. We will bring it straight to your door. Come pick out your own for us to deliver or call us up and order your favorites and we will bring you the best we have to offer. We pride ourselves on our custom planting service. If you bring your planters in to any of our stores, we’ll plant them for you! We can normally have them ready for you to pick up the next day and sometimes sooner. If you can’t transport them, we can deliver, or with a little notice plant them at your house. 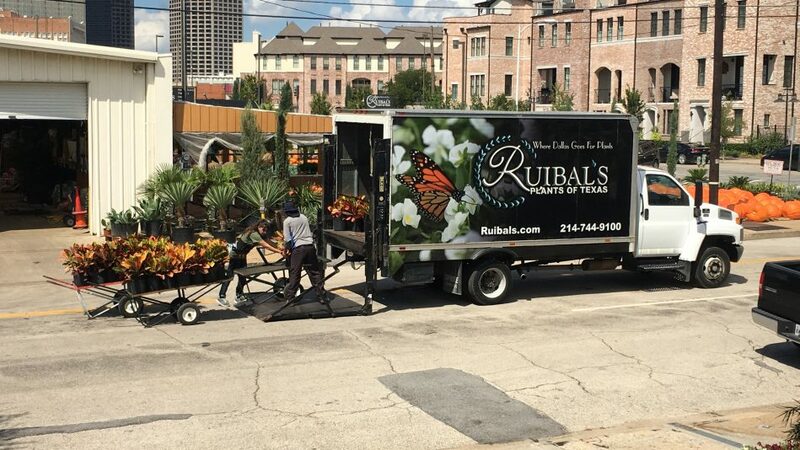 Ruibal’s is a retail nursery first and foremost, but to make sure your experience with us is great, we offer landscape planning and installation on a limited basis. 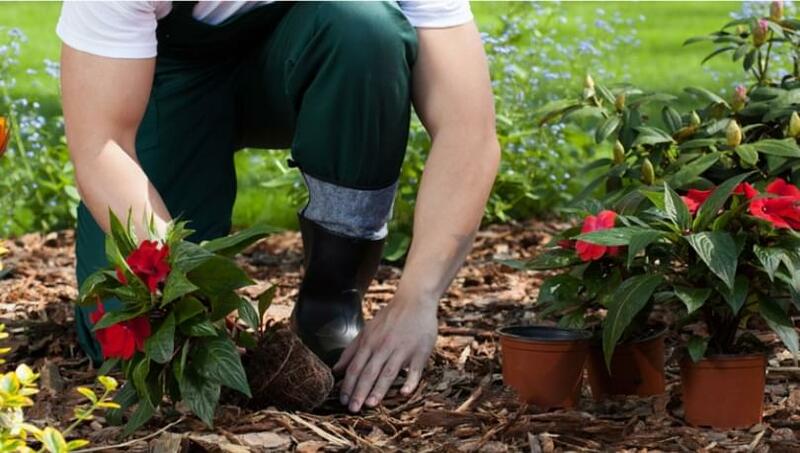 If you don’t feel like planting yourself, or need help figuring out what to plant, we can help. Call us and set up a consultation with one of our designers.